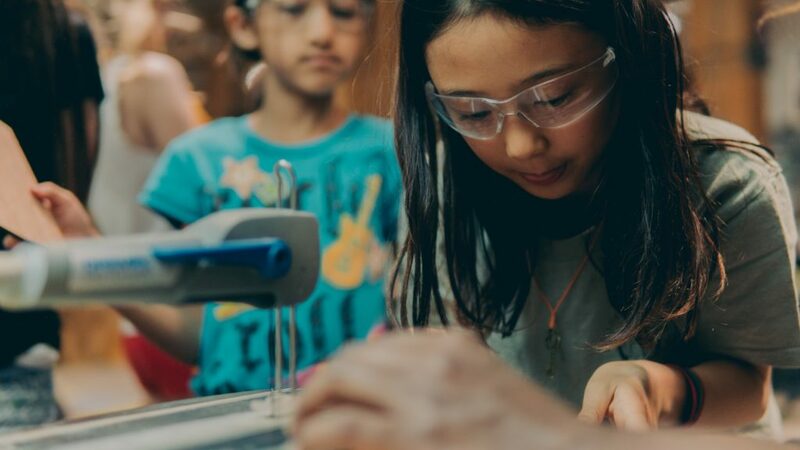 STEAMLabs is excited to partner with The Toronto Tool Library & The Maker Bean Cafe to bring our signature educational programs to two new locations! With the goal of bringing our programming to more communities in Toronto, we have established strategic partnerships with awesome like-minded organizations. Together with the Toronto Tool Library and The Maker Bean Cafe we will deliver a wide range of programs for kids and teens interested in learning tech, coding & making to two of their locations! We are kicking off our partnerships with the launch of week-long March Break camps at both our downtown makerspace as well as the Tool Library’s Danforth location (1803 Danforth East). We’ve got two Robotics Camps and a Minecraft Camp scheduled that will keep creative kids busy all week! Learn more about our March Break programs here. About Toronto Tool Library: loans specialized tools to community members with all skill levels welcomed. The Toronto Tool Library’s second location on the Danforth boasts east-end’s first 1900 sq. feet “Makerspace” fit with a woodshop, laser cutter, 3D printers and lots of workshops, as well as community gatherings. 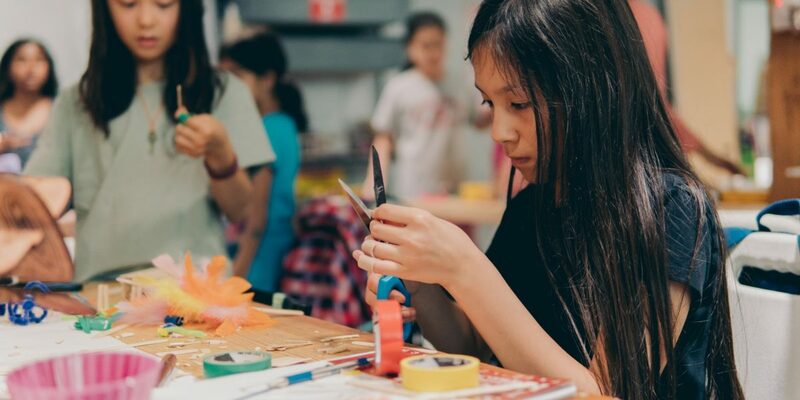 Launching in summer 2018, STEAMLabs will be delivering our signature Summer Camps at our downtown makerspace, The Toronto Tool Library, as well as The Maker Bean Cafe’s new 1052 Bloor St. West location (opening early April). We have summer programs in Robotics, Video Game Programming & Minecraft for kids & teens! Learn more about our summer camps here. 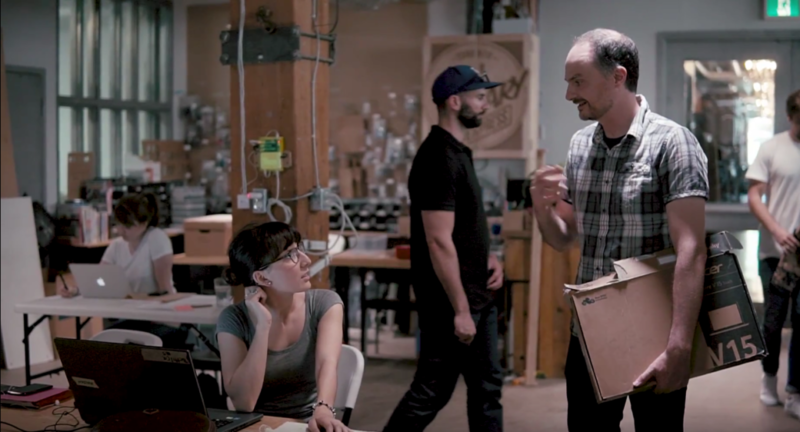 About The Maker Bean Cafe: pairs the welcoming environment of a cafe with the creativity and access to tools of a maker space, including 3D printing & laser cutting. A place to let your imagination soar by designing and making things together over locally-roasted coffee, locally-sourced tea & delicious food. Together, we are working to bring making and tech skills to adults, teens & kids throughout Toronto. Whether you’re downtown or in Toronto’s east & west ends – you’ll have access to our signature programs, camps and birthday parties. Keep on the lookout for new programming announcements to come!